Sahara Reference: 1440005 Easel with 3 adjustable legs. Non-magnetic surface. Pen tray. 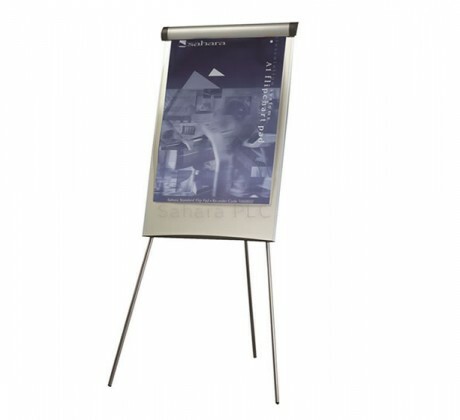 Dimensions: Board: 985x655mm (hxw) Height : 1950mm (max). Weight: 10kg.